1 There are no hard restricted rules to worship Shiva. 2 Once Shiva accidentally made a pair of pigeon Immortal. 3 Shiva is kind his tears are called Rudraksha that came out of his eyes. 4 Goddess Shakti incarnated two times to get married to Mahadev. 5 Kashi is the favorite city of Mahakaal. 6 Shiva is infinite, limitless omniscient Lord of Lords. 7 Devotees of Mahadev sometimes offer toxic substance to Shiva. 8 Lakulesh is the greatest devotee of Lord Shiva. 9 Shiva resides in the heart of Lord Vishnu known as Vishnu Vallabha. 10 Shiva is the only Lord who exists in the dual nature of existence. 11 Shiva is Bholenath, but Shiva's Rudram form is catastrophic in nature. 12 Shaktipati Shiva is the destroyer of the darkness. 13 Shiva is within you as your consciousness. 14 Shiva is the only lord who has the third eye on the forehead. 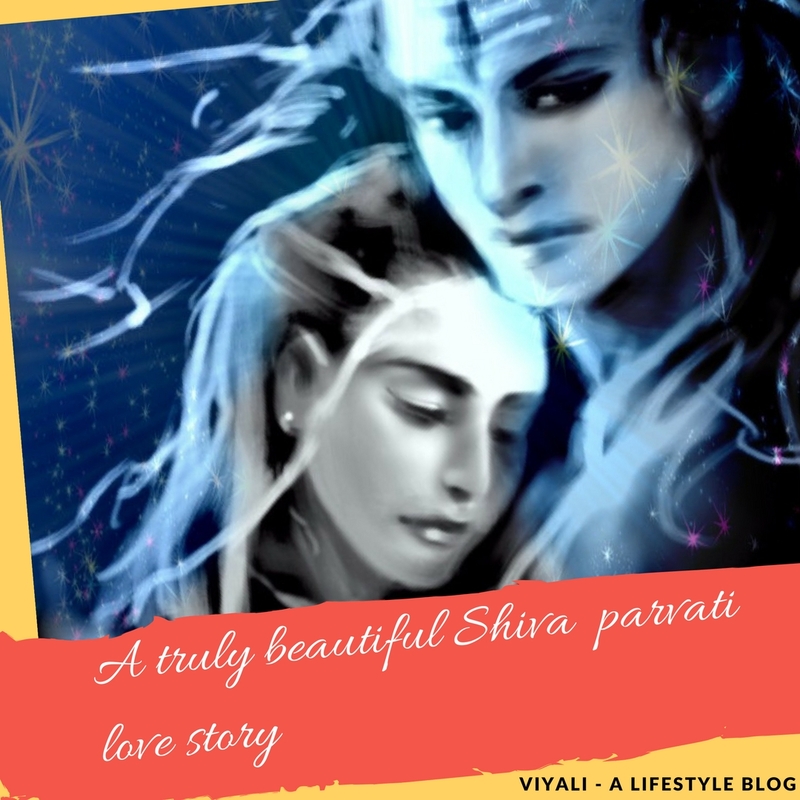 15 Shiva is a remarkable lover & incredible Husband of Goddess Parvati. 16 Kailash is the highest realm of the omniverse. 17 Shiva drank cosmic poison to protect earth from its adverse effect. 18 Shiva is revered as the son in Law of the Land in Uttarakhand. 19 Kedarnath Tsunami ruined everything except the temple. 21 Shiva lives in the highest dimensions; no one ever reached there. 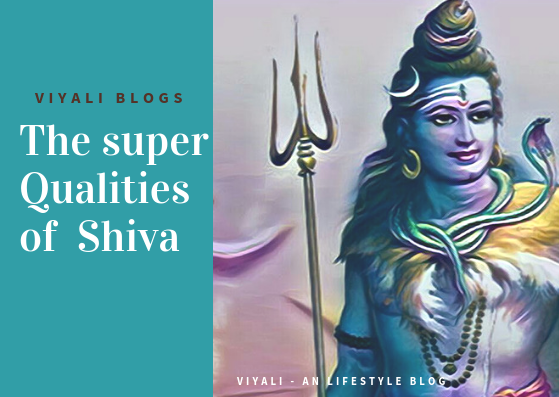 If you are interested in knowing facts about Lord Shiva; this post will help you to discover some of the impressive facts about Shiva. 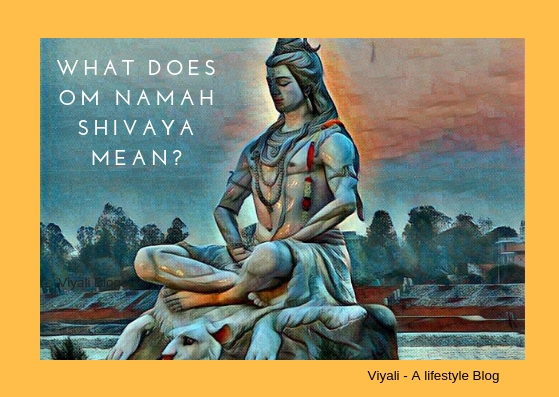 There are many lesser-known facts about Shiva are included in this post. The world has emerged from voidness & goes back to that voidness. That nothingness is Shiva. 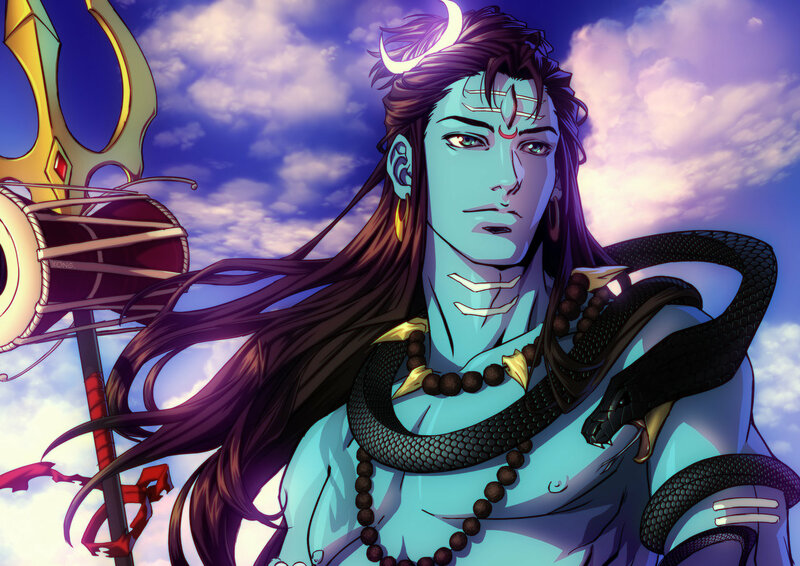 Let's figure out some of the significant facts about Lord Shiva. There are no hard restricted rules to worship Shiva. Once Shiva accidentally made a pair of pigeon Immortal. Shiva is kind his tears are called Rudraksha that came out of his eyes. Goddess Shakti incarnated two times to get married to Mahadev. 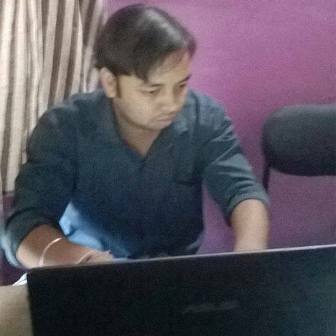 Kashi is the favorite city of Mahakaal. Shiva is infinite, limitless omniscient Lord of Lords. Devotees of Mahadev sometimes offer toxic substance to Shiva. Lakulesh is the greatest devotee of Lord Shiva. Shiva resides in the heart of Lord Vishnu known as Vishnu Vallabha. Shiva is the only Lord who exists in the dual nature of existence. Shiva is Bholenath, but Shiva's Rudra form is catastrophic in nature. Shaktipati Shiva is the destroyer of the darkness. Shiva is within you as your consciousness. Shiva is the only lord who has the third eye on the forehead. Shiva is a remarkable lover & incredible Husband of Goddess Parvati. Kailash is the highest realm of the omniverse. Shiva drank cosmic poison to protect from its adverse effect. Shiva is revered as the son in Law of the Land in Uttarakhand. Kedarnath Tsunami ruined everything including except the temple. Marijuana and Bhang legalized on MahaShivaratri. Shiva lives in the highest dimensions; no one ever reached there. 1 - There are no hard restricted rules to worship Shiva. Shiva is the supreme lord who is free from the conventional way of worshipping. Every individual is free to worship Shiva; he is not related to particular rules, society or clan. 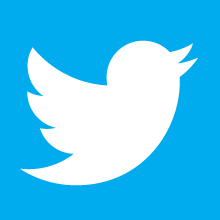 2 - Once Shiva accidentally made a pair of pigeon Immortal. One day in the evening time, Goddess Parvati requests Shiva to reveal the secret of the immorality. A pair of pigeon heard it and became immortal. 3 - Shiva is kind his tears are called Rudraksha that came out of his eyes. Rudraksha is the tears of Shiva; they are highly auspicious in various aspect. These Rudraksha beads have distinct health and spiritual benefits. 4 - Goddess Shakti incarnated two times to get married to Mahadev. Firstly, goddess Shakti manifested herself as Goddess Sati to marry Shiva. After the unfortunate death of Sati, Shiva turned Vairagi. Shakti again manifested herself as Goddess Parvati so that Shiva could come out of the Vairagya and equilibrium could get established within the universe. 5 - Kashi is the favorite city of Mahakaal. According to Legends, Shiva established the city of Kashi. 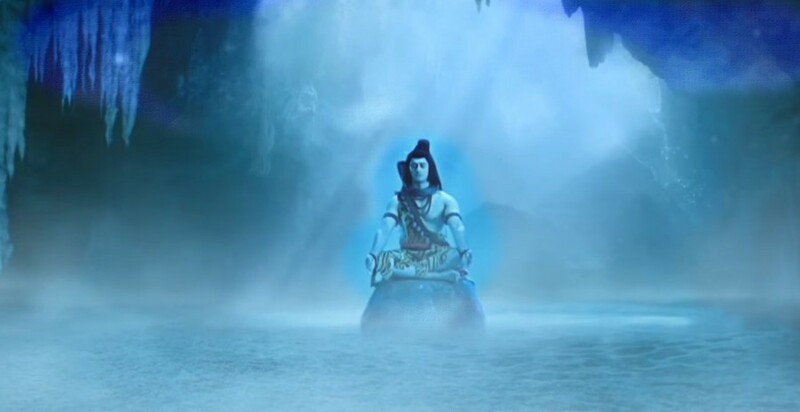 Time to time, Shiva comes there in mystical form to visit his most loved city, Kashi. 6 - Shiva is infinite, limitless omniscient Lord of Lords. Lord Shiva Param Brahma; the one who is the creator, preserver, and destroyer of the world, in the highest aspect. 7- Devotees of Mahadev sometimes offer toxic substance to Shiva. 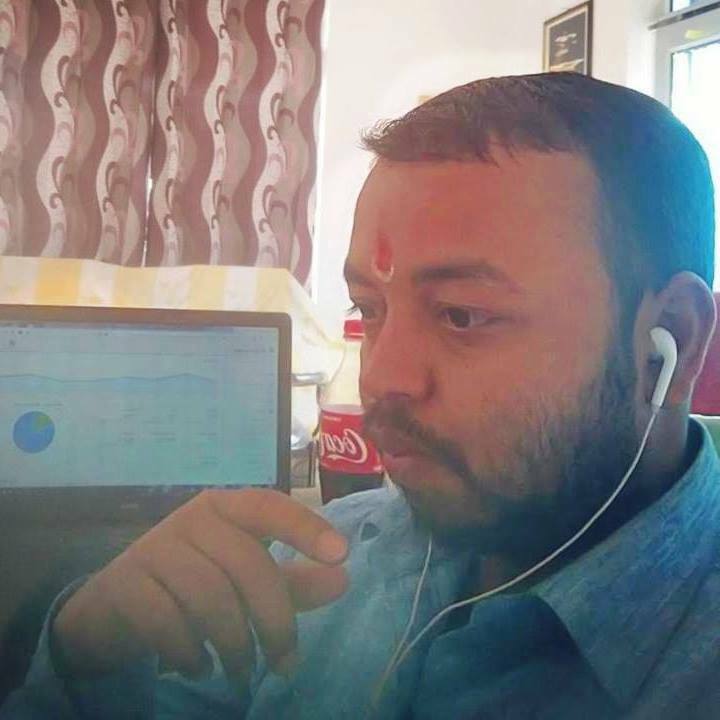 There is a spiritual process behind offering toxic substance to Shiva; It means surrendering your wickedness to the Shiva and attaining consciousness. 8- Lakulesh is the greatest devotee of Lord Shiva. Lord Shiva devotees list is long and filled with influential names. Out of them, Lakulesh is the greatest devotee of Lord Shiva. Read more about great devotees of Shiva. 9 - Shiva resides in the heart of Lord Vishnu known as Vishnu Vallabha. Shiva another name is Vishnu Vallabha, it signifies that Shiva is the one who is most dear to Lord Vishnu. 10 - Shiva is the only Lord who exists in the dual nature of existence. Lord Shiva is the only Lord who has bilateral existence in which one is formless Nirguna Brahma and secondly as (physical) Sarguna Brahma. 11 - Shiva is Bholenath, but Shiva's Rudram form is catastrophic in nature. Shiva is the simplest of the simple lord, known for his innocence, whereas his Rudra form is devastating in nature. It is like the blend which is best of both worlds. 12 - Shaktipati Shiva is the destroyer of the darkness. Shiva is commonly known as the Hindu god of destruction. The one who destroys all sort of evils and liberates peoples from their wickedness. 13 - Shiva is within you as your consciousness. Shiva is inside as well as outside your body and mind. You can invoke his consciousness within you by chanting the mantra Om Namah Shivay. 14 - Shiva is the only lord who has the third eye on the forehead. Shiva has third eye middle of his forehead which is also known as the spiritual eye. The vision of this eye can roll inward as well as outward. 15 - Shiva is a remarkable lover & incredible Husband of Goddess Parvati. Shiva is known as the ideal husband therefore almost every unmarried girl wants to have a husband with qualities of Lord Shiva. 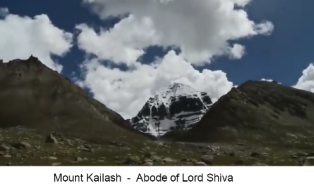 16 - Kailash is the highest realm of the omniverse. Mount Kailash is the highest realm in the universe. It is the place which contains multiple Lokas within it. 17 - Shiva drank cosmic poison to protect from its adverse effect. Shiva is Neelkantha, the one who drank cosmic poison to protect the world from its destructive effect. That incident turned Shiva's throat to blue in color. 18 -Shiva is revered as the son in Law of the Land in Uttarakhand. Goddess Parvati is the daughter of the Himalayas. Lord Shiva came to the kingdom of Himavan (Uttarakhand) to get married to goddess Parvati with respectable dignitaries and deities like Lord Vishnu and Brahma. 19 - Kedarnath Tsunami ruined everything including except the temple. Kedarnath is one of the twelve Jyotirlingas, the holiest shrine of Hindus. Pandavas built it and revived by Adi Sankaracharya. In July 2013 Kedarnath was Hit by the deadliest Tsunami which ruined the entire area, but nothing happened to Kedarnath Temple. 20 - Marijuana and Bhang legalized on MahaShivaratri. On the festivals of MahaShivaratri , Lord Shiva devotees distribute Bhang as the prasad of Shiva. 21 - Shiva lives in the highest dimensions; no one ever reached there. We, humans, live in the third-dimensional world whereas Shiva lives in the highest dimensions. Lord Vishnu lives in second highest dimension. 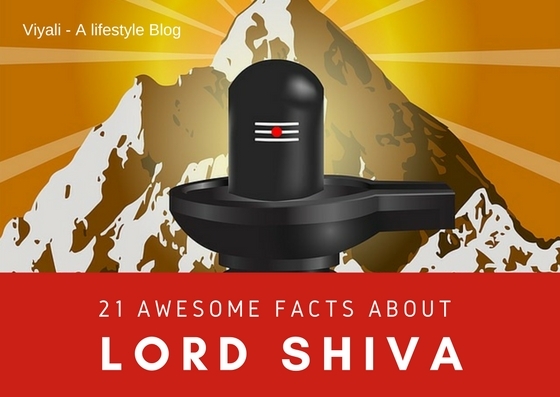 In this post, we have shared the 21 facts about Lord Shiva.